Summary: Our second Mini Play episodes! In the race to episode number 50 we are producing Mini Play episodes highlighting one of regular show segments. The Mini Play episodes will give us a chance to test out some segments before they hit the regular weekly show. 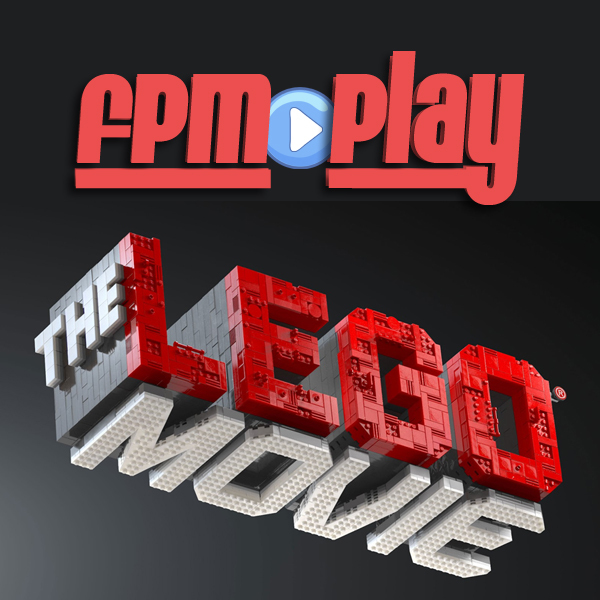 We missed doing a review of the Lego Movie so we are correcting that mistake with a Mini Play review. Jacob & Logan give some quick opinions and everything is awesome.